ALL ITEMS WILL HAVE 'CWA LOCAL 1400 LOGO' SCREENPRINTING ON LEFT CHEST. 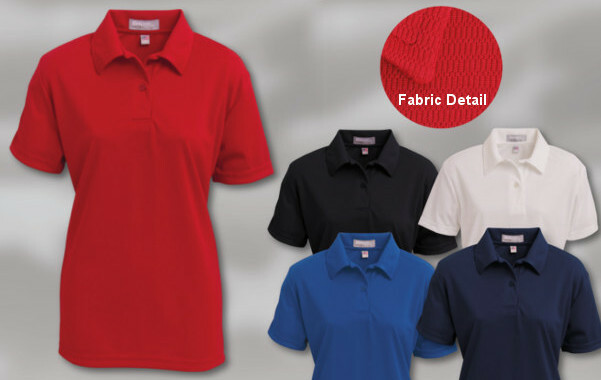 EMBROIDERY IS STANDARD ON GOLF SHIRTS AND SWEATSHIRTS. Cancer House of Hope works to enhance the lives of people with cancer and those who care about them by providing emotional, educational, social, and spiritual support. Cancer House of Hope provides free-of-charge cancer support services and relaxation programs for those who face this devastating disease. Your donation ensures that the Cancer House of Hope will be here for our family members, our friends, and even for you if you are undergoing treatment, recently lost someone to cancer, or just received a diagnosis. Ladies 6.1 oz preshrunk 100% heavyweight cotton basic t-shirt. Shoulder to shoulder taping. Double-needle stitching on sleeve and bottom hem. 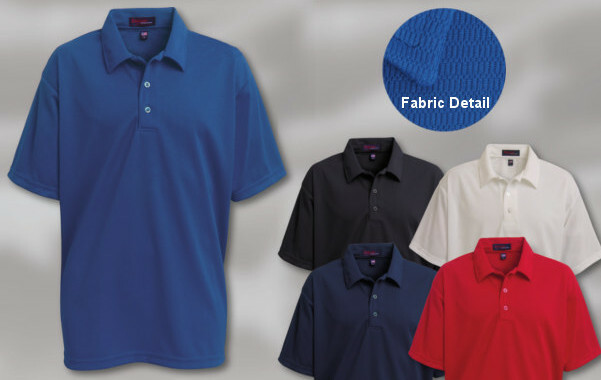 Here's one essential that will fit great wash after wash, and made in the USA. Women's 2x1 Rib U-Neck Tank. 100% Ring-spun combed cotton. Made in the USA. Ladies' long sleeve tee. Narrow 1/2" neck rib, a feminine shoulder, arm and sleeve pattern creates a classic fit just for her! Made of 6.1 oz; 100% cotton, preshrunk. Made in the USA. Men’s short-sleeve T-shirt, 6.1 oz. Made of preshrunk, heavyweight 100% cotton. It has a full cut, shoulder-to-shoulder taping and double-needle hems. USA made. Men’s tank top, 6.1 oz. Made of preshrunk 100% cotton jersey with banded neck and armholes, double needle bottom hem. Made in USA. Men’s Long sleeve 6.1 oz. 100% preshrunk cotton t-shirt. Seamless double needle collar with taped neck and shoulders, double needle bottom hem. Made in USA. This 8.8 oz 80% polyester / 20% cotton athletic fleece hooded sweatshirt has a self-lined hood, full front zipper, drawcord in hood on adult sizes only, set-in sleeves, front pouch product, and 1x1 rib-knit cuffs and bottom band. Embroidered CWA Local 1400 Logo on left front. Contact your DVP or Chief Steward to get one! Just 75¢ each!